Management Team – CEOHR, Inc.
Our leaders introduce a fresh, innovative approach to delivering value to our clients. We combine the years of experience you would expect to find in Payroll, Human Resources, Employee Benefits, and Risk Management along with advanced technology, management consulting, and a timely appreciation for the emerging changes in digital communications. Our converged approach to investing in our capabilities enables us to think about our clients’ needs in an entirely different manner. Simply put – we combine deep experience to deliver better solutions, based entirely on the unique needs of every client. 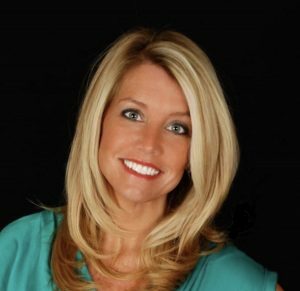 Cindy contributes 20+ years of extensive Human Resources leadership to our talented resources at CEOHR, and hails from companies such as ADP TotalSource, Paychex, and Oasis Outsourcing. Cindy knows that every client has unique service expectations in order to satisfy their diverse HR service needs. With Cindy’s expertise, we will meet those needs and more, to assist with proactive HR strategies designed to increase employee engagement and minimize your employment liability exposure. She holds a Bachelor of Science from Franklin Pierce College and a Master in Human Resources from Villanova University. Daria, with 29 years in the PEO business, brings an operational expertise to CEOHR that is hard to match in the industry. She worked with Darrin at the successful PEM shortly after its inception. With a proven track record, Darrin and Daria join again at CEOHR to provide world class client service. 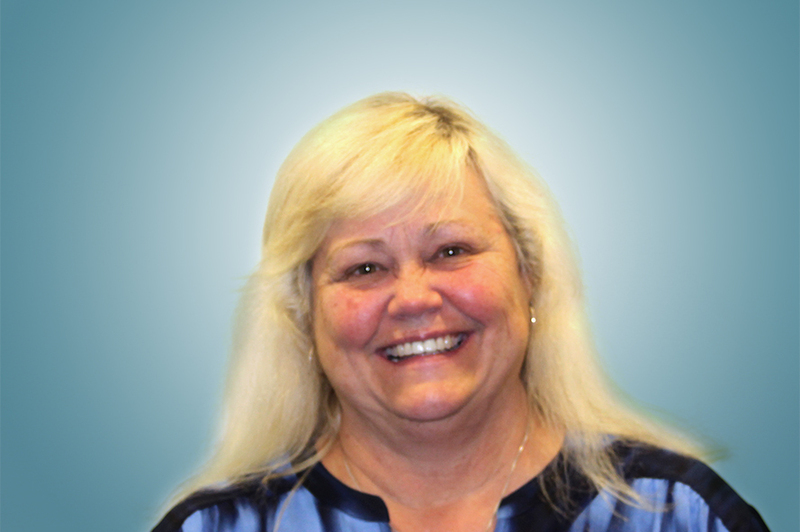 Daria started at PEM in 1988 as a Payroll Specialist and Accounts Receivable/Payable Clerk. She produced payroll in multiple states, assisted in workers’ compensation audits and administered the self-insured health benefits for all clients. She rose through the ranks becoming the Research and Special Projects Manager, working on the installation of all new computer systems and successfully organizing the relocation of the corporate offices. 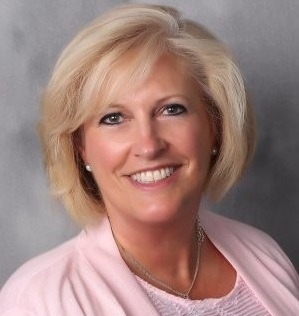 She became PEM’s Vice President of Payroll Services. She designed, developed and maintained the flow of production within the company. Daria was the liaison between the IT department and clients regarding special computer requirements, and was responsible for the setup of new remote production sites in all of PEM’s offices. Daria was extremely instrumental in the acquisition of several other PEOs. Kasey’s PEO career started back in 1997 with Darrin at PEM, where she started as a receptionist. 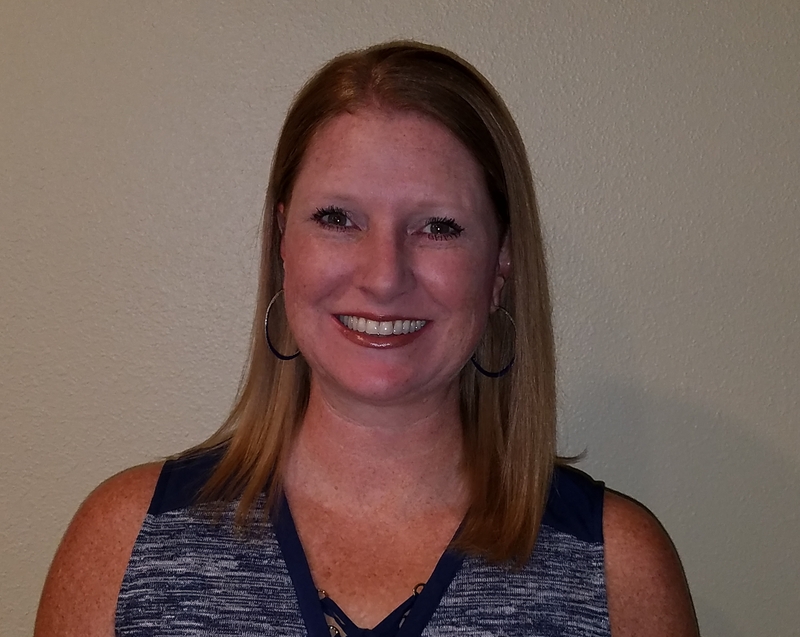 During the acquisition with Oasis Outsourcing Kasey quickly advance into the Client Service Department and continued her career path for twelve years as Client Service Supervisor, Client Service Manager, and then National Implementation Manager. In 2010, Kasey transitioned into sales where she spent seven years as a top producer. She brings to CEOHR over 20 years of PEO knowledge from both on the sales and service perspective. She will lead the sales and broker teams for the company as well as be an intricate part in the development of our business model. Prior to joining CEOHR, Cassie worked as an Implementation Manager for The Hartford, Aetna, Inc., and has over 10 years of insurance industry experience, including 5 years in implementation, and 7 years in Life & Disability benefits. She has received several promotions throughout her career, including Implementation Manager in 2014, Senior Implementation Manager in 2016, and Implementation Consultant in 2018. Her responsibilities primarily included managing the implementation for new and existing plan sponsors’ benefit programs. Her project management skills and consultative approach helped guide clients through the onboarding process to ensure a smooth transition of products and provide superior customer service. Cassie was responsible for coordinating and monitoring the activities of the implementation team to remain in compliance of industry changes and standards, as well as provide best practices to the plan sponsor’s organization. She has consistently received high ratings from the people she works with. Cassie holds a Bachelor of Science degree from Georgia Southern University.